Armando Vaca is the driving force in Ettore’s famed kitchen. 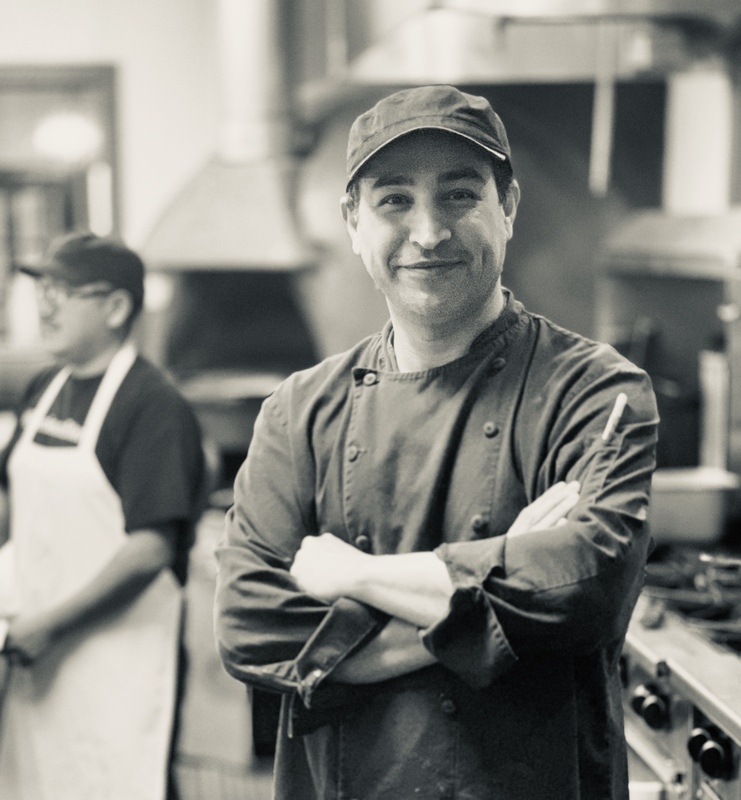 A twenty plus year employee at Ettore’s, Chef Armando has worked his way up in the kitchen to the leadership role he has today. Armando never sacrifices quality and is always looking for great recipes to share with our guests. Known for being calm under pressure, Armando leads our kitchen team to produce the delicious farm-to-fork food we are proud to serve daily. 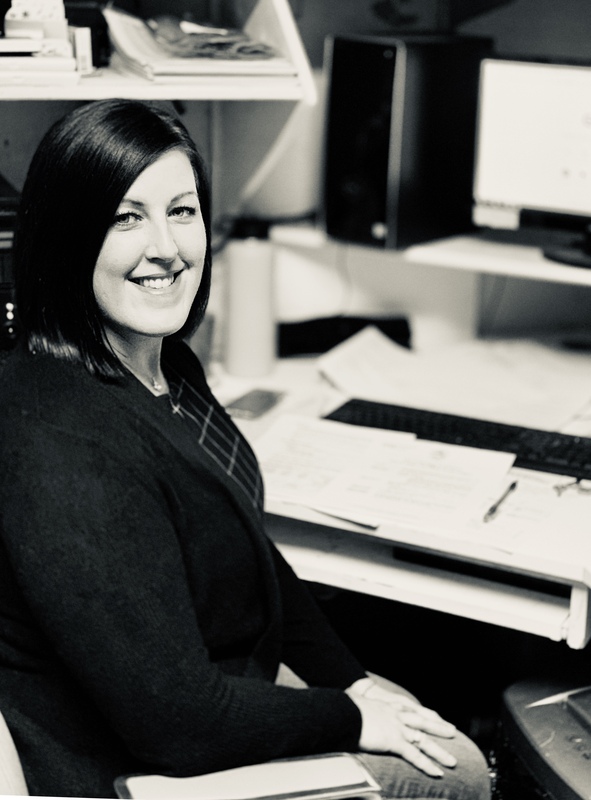 Amy has been with Ettore’s for over twelve years, joining our Team while a student at Sacramento State where she was on the Wake Boarding Team. Amy is from Lodi wine country where she first began her love with all things culinary. An avid sewer, Amy is excellent at putting together the product displays and floral arrangements that you see around the store. Amy is passionate about Ettore’s and always strives to lead our Teams to provide the best guest experience. Heather has been a part of the Team at Ettore’s for over five years. 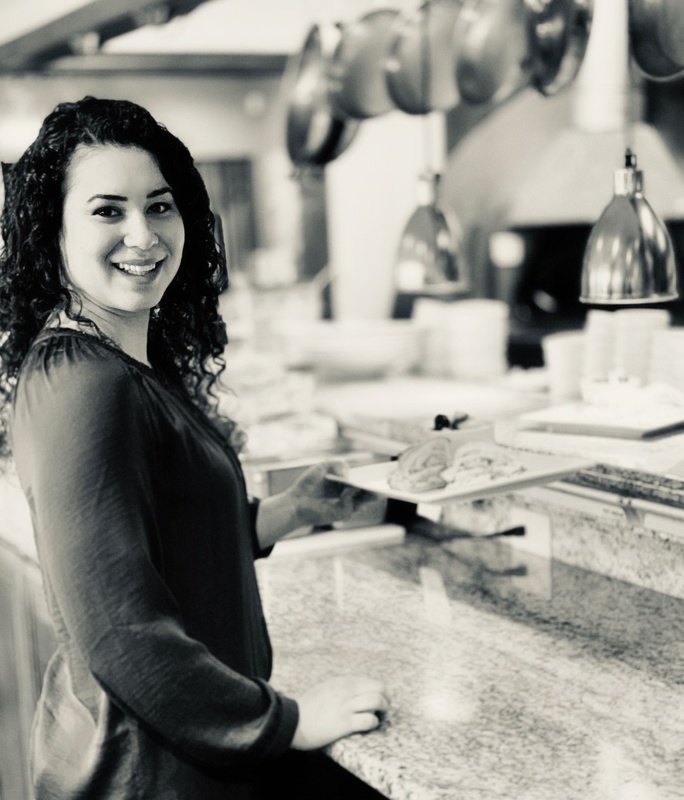 She is a Sacramento native and is newly married to her sweetheart whom she met in high school, but fell in love with as they worked together at Ettore’s. Heather’s bubbly personality and quick smile always makes the guests feel welcome. Heather is a fantastic writer and is known for her keen eye for editing and attention to detail. Pascal is originally from the French speaking part of Switzerland and has been a part of Team Ettore’s for over fourteen years. 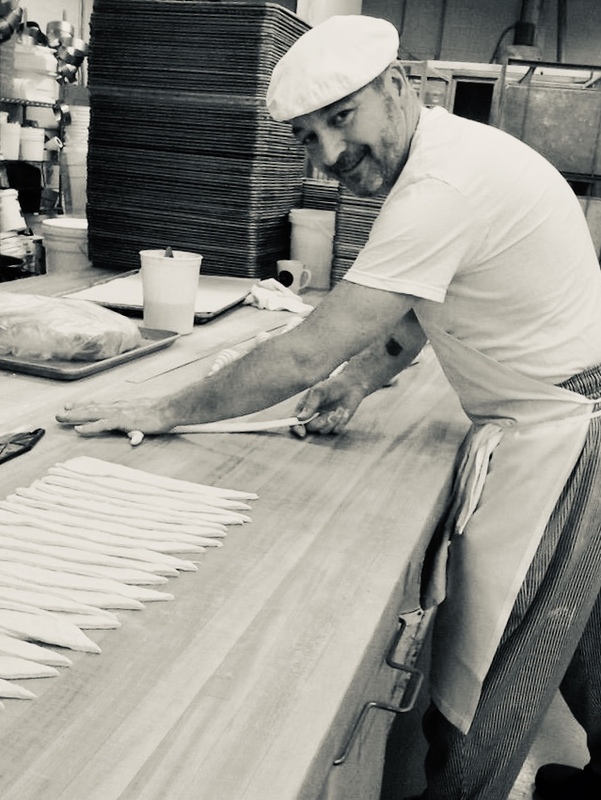 Pascal is a certified Swiss Pastry Chef and brings with him a wealth of culinary knowledge in production of cakes, cookies, breads, breakfast pastries, chocolates, candies and more. Pascal’s talent and versatility is a huge asset for the Team as is his efficiency in the baking department. Pascal is a known innovator and is always seeking new products and recipes to bring to Ettore’s. Merebeth Bajar has always enjoyed baking and her first cakes were for her clients while working in the mortgage industry. 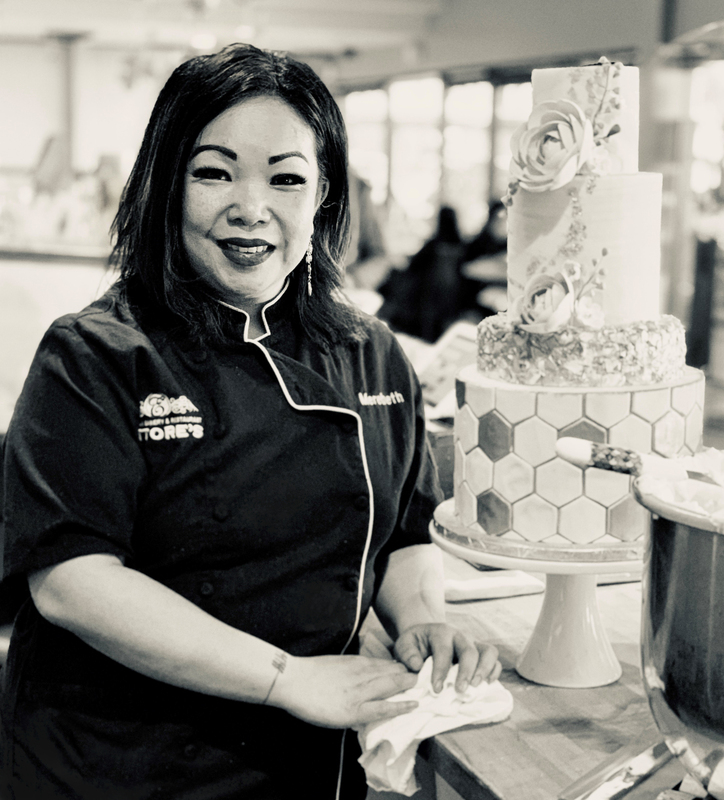 After nine years in the mortgage business and baking numerous cakes for her clients, friends and family, Merebeth turned her blossoming hobby and talent of skilled cake design into a full-time culinary career. 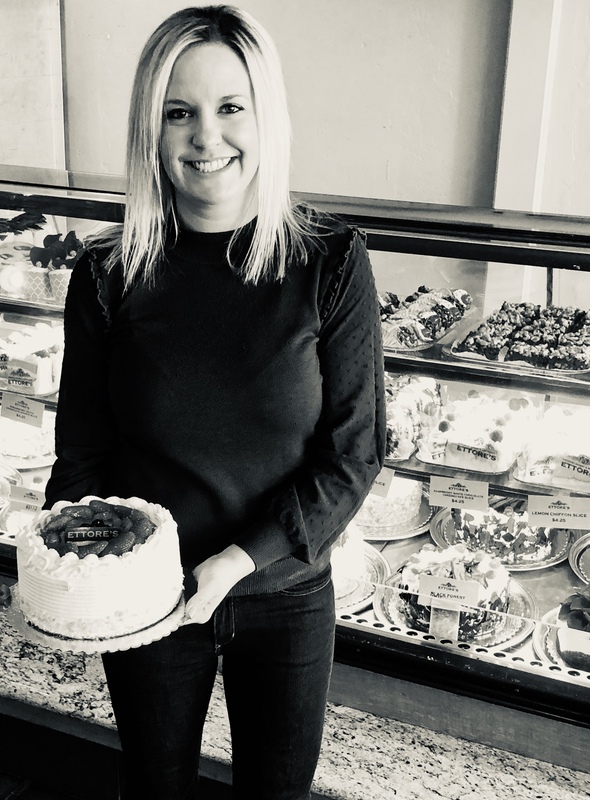 Now an award winning cake designer, Merebeth has been the Head Specialty Occasion and Wedding Cake Designer for Ettore’s Bakery and Restaurant for more than ten years. Merebeth and her amazing cakes have been featured countless times in the media and print including Real Weddings Magazine, Sacramento Bride and Groom, Sac and Co. TV, Good Day Sacramento, KCRA, FOX 40, KCBS and more. 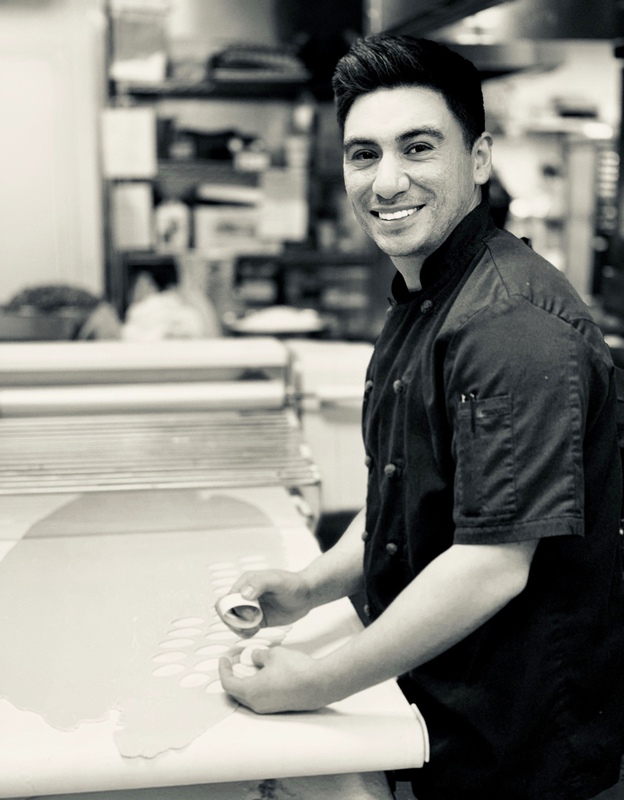 Jonathan joined Team Ettore’s while still in high school and began his pastry training by working directly with Ettore developing his talents over the years. He is skilled in all departments from baking and pastry to cookies, cakes and breads. Currently Jonathan is studying chemistry at Sacramento State. Many of the beautiful desserts and baked goods you have enjoyed, Jonathan has produced. 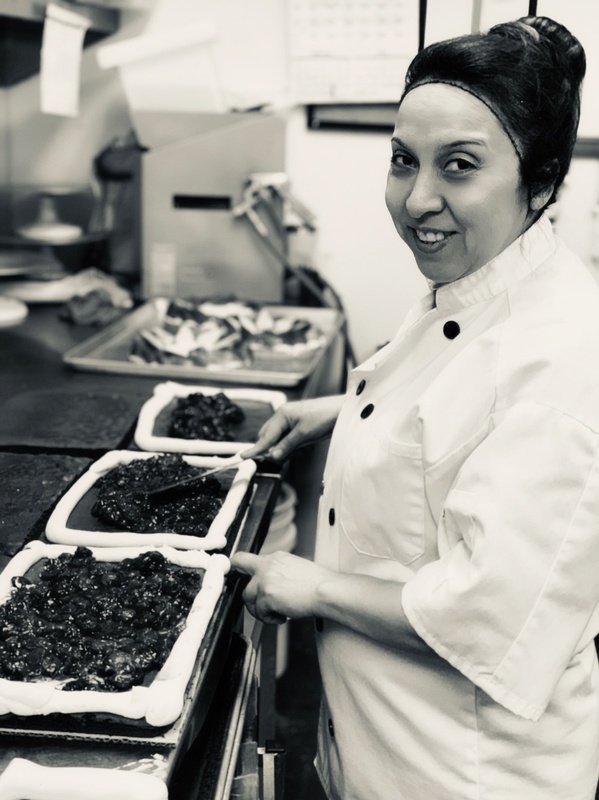 Eva has been a part of Ettore’s since 2013 after graduating from Sacramento State and Le Cordon Bleu Culinary Academy. 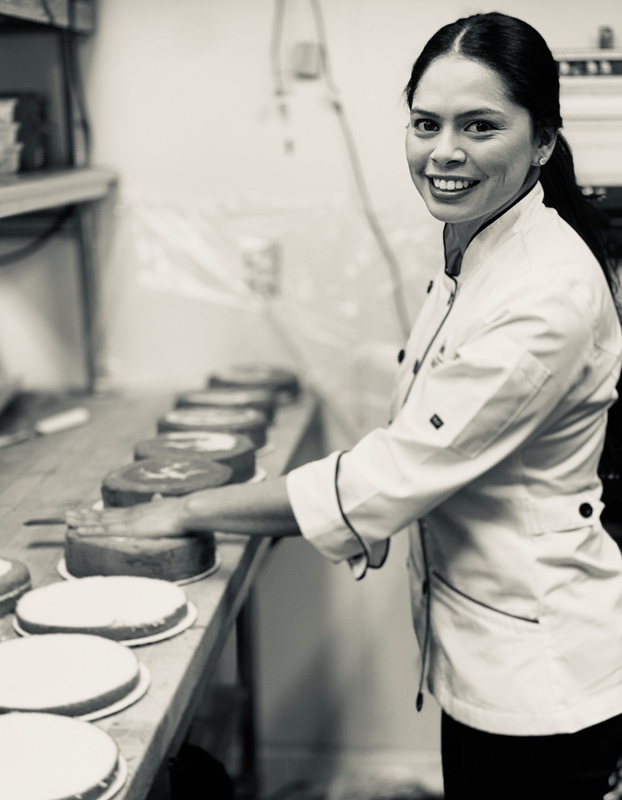 Eva began her career at Ettore’s as part of a school externship for the wedding cake department. She was so talented that when her externship was over we couldn’t let her go, and she joined us full time in the pastry and wedding cake department. Eva is originally from Santa Cruz, but now calls Sacramento home. Maria, also known as Lilia, has been an integral part of the Ettore’s pastry team for over fourteen years. She is known to be quiet, but her talent for pastry and cakes speaks volumes. Lilia started her pastry career at Ettore’s and cross trained in all cake departments from sponge to fillings and decorating. Lilia is originally from a large family in Mexico and in her free time loves to cook and travel.